Todd Ordal is president of Applied Strategy®. Todd helps CEOs achieve better financial results, become more effective leaders and sleep easier at night. He is a former CEO and has led teams as large as 7,000. 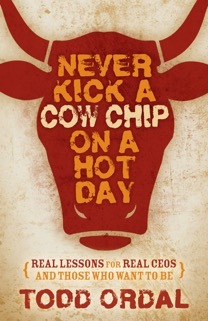 Todd is the author of Never Kick a Cow Chip On A Hot Day: Real Lessons for Real CEOs and Those Who Want To Be (Morgan James Publishing, 2016). 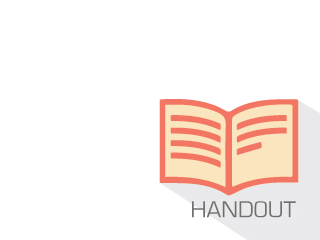 Connect with Todd on LinkedIn, Twitter, call 303-527-0417 or email todd@toddordal.com. Every leader needs a framework to become and remain successful. When all is said and done, there are five critical business levers that, when used properly, turn good leaders into great ones.